Patagonia is a quartzite that originates in Brazil. 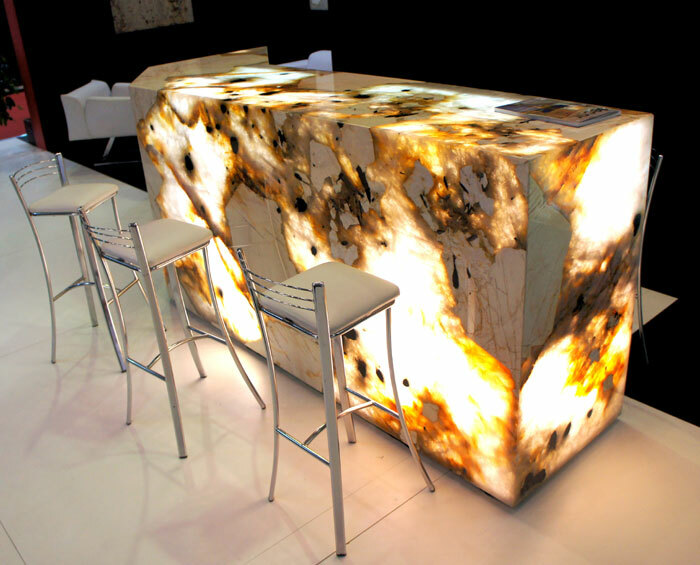 Patagonia is a unique natural stone, which combines in its structure light uniform and transparent quartzite rock. It has a beige soft foundation and bright splashes of transparent material. Quartzite is a durable material, and is very resistant to abrasion. This stone undoubtedly will decorate any interior and underline refined, modern taste. 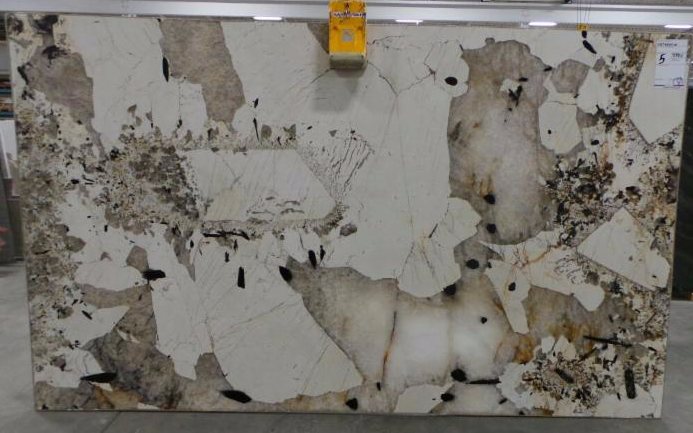 Patagonia quartzite is now available at Marble Trend.